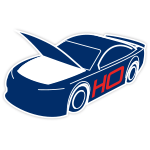 Hendrick Motorsports Rookie of the Year contender William Byron welcomes a new sponsor aboard his No. 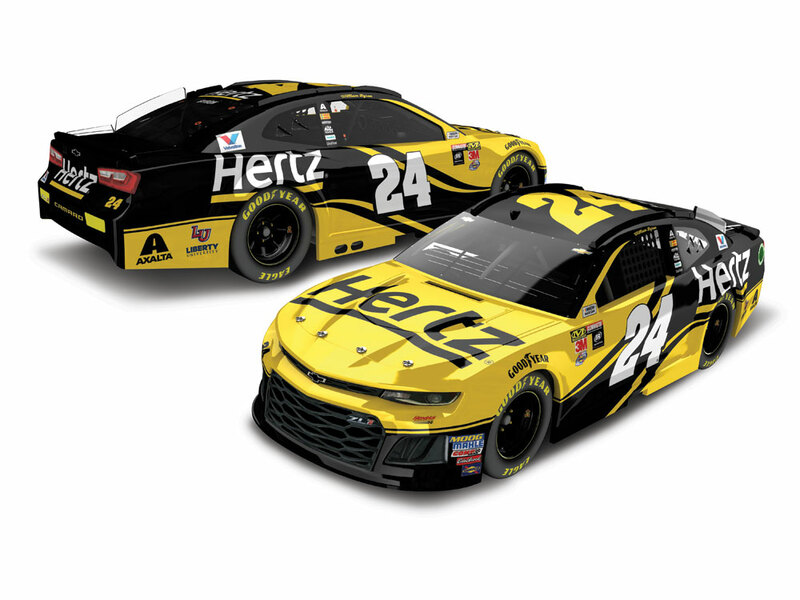 24 Chevrolet beginning with the All-Star Open!Hertz will be aboard Byron’s machine as he attempts to prove he has what it takes to race for the $1 million prize on Saturday night, May 19 at Charlotte Motor Speedway. 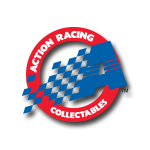 The American rental car company will return to Byron’s Chevrolet Camaro ZL1 for additional races throughout the season.Now the official 1:24 ARC die-cast of Byron’s No. 24 Hertz Chevrolet Camaro ZL1 is available to order from Lionel Racing.